At certain points in life, we all need to celebrate special occasions. For some of us, they tend to come round a lot more often than others, and when you’ve got a lot of celebrations going on, you always need the perfect gift to mark the occasion. Sometimes, gift buying can be super easy. You can find yourself picking up the perfect presents for the ones you love with ease. But then there are the kinds of occasions that warrant something a little less tailored to their tastes and a little more classic. Because classic gifts are often the best kinds to opt for when it comes to marking special occasions in life. So let’s look at five that should easily be your go-to. Flowers are always a first choice gift for a lot of occasions. In fact, there isn’t an occasion that can’t be celebrated with the right bouquet of flowers. 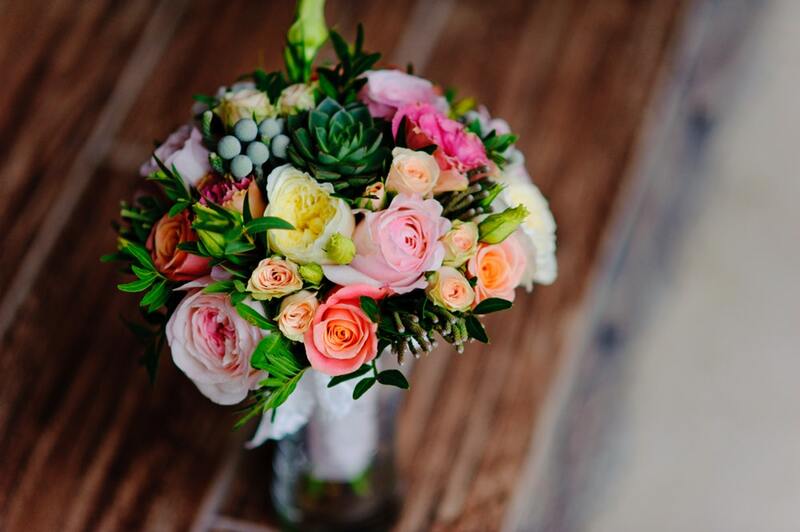 If you really want to make sure that you’re matching your choice of flowers up to the occasion, then this link https://www.theflowerexpert.com/content/giftflowers/flowers-and-occassions is really going to help you out. From birthdays to anniversaries, graduation and grief, flowers will always be a classic go-to gift. And then there’s always chocolate. Okay, so this gift is definitely one more for the girls than the guys - but they, if that guy in your life loves himself a sweet tooth, then go to town! Chocolate can be comforting when you’re down and exciting when you’re up. So it can be the best kind of gift to give for a range of occasions from Valentine’s Day to the holiday season. So if you’re not sure what you want to say it with, keep things classic and say it with the sweet stuff. 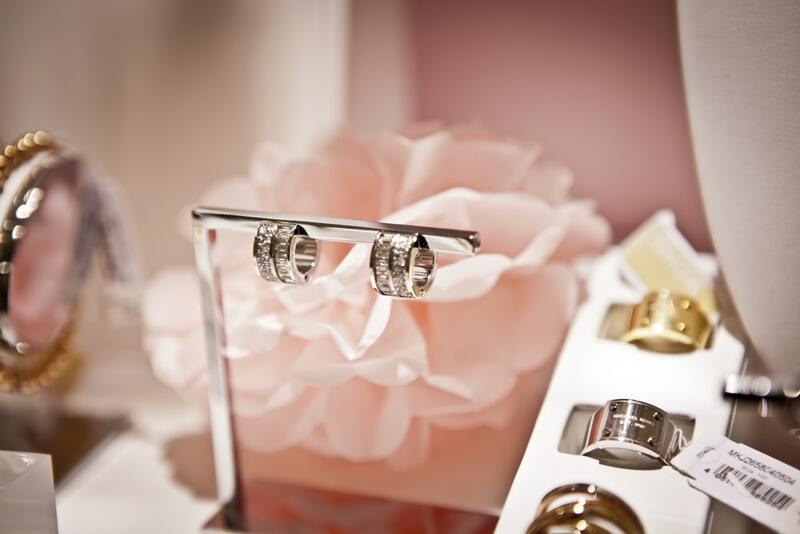 One of the most classic options that you could ever go with will be jewelry. Pick yourself the right retailer, like http://yourdiamondguru.com/reviews/james-allen/ and consider your options. Because celebrating with jewelry will always see smiles all round. Just think about it. Birthdays? Winning. Weddings? Winning again. Christmas? Winning even more! With jewelry, it’s always a win-win! From here, you should also think about celebrating with champagne. It’s one of those classic kinds of drinks that you can always go to town with. Because not only is it a great gift for the person you want to shower with praise, but you can then immediately drink it as a part of your celebrations too. And what could be better than that? Or maybe you want to go completely over the top and celebrate with something super special? If you do, then you’re not the only one. But the only question may be, what will that special something be? 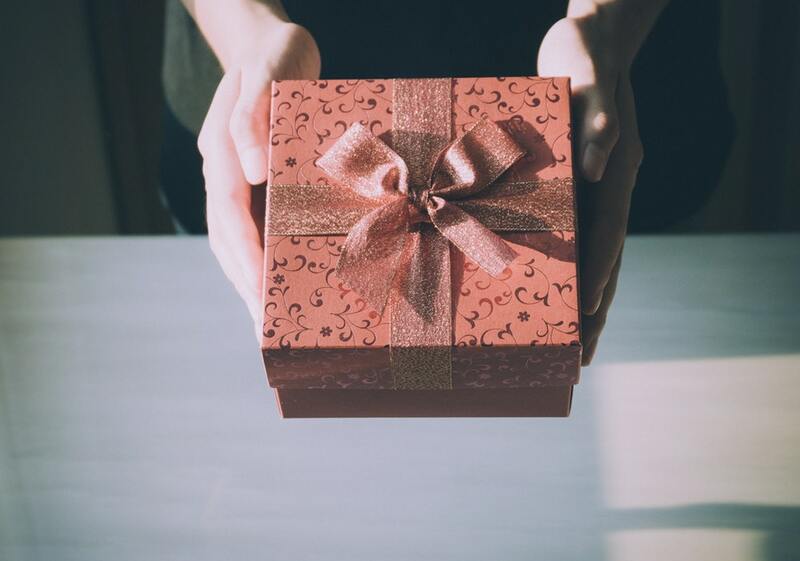 If you’re not great with picking presents, but you’ve got cash to burn, then a list like http://www.elle.com/fashion/news/g27274/expensive-luxury-gifts/ is what you need to consult. And then, you should definitely find the perfect present with the right classic air to celebrate with.